Remember: Glow-powered RC cars run on nitro-METHANE, not nitrous oxide. Any attempt on using N2O will void your warranty. Uses kirbyguy's Venom Vector. 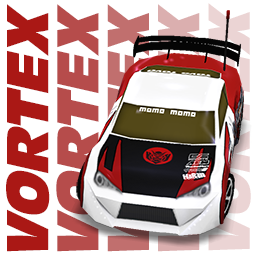 Based off NFS Underground's "Vortex" Integra from the first career race.